We had Mike do several jobs in our home. 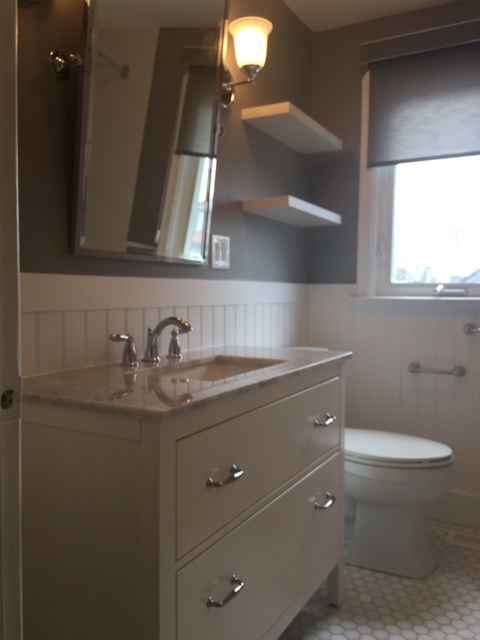 He and his team renovated our bathroom, built a guestroom in our basement including a bathroom, put up potlights and crownmoulding. He and his team were very knowledgeable, friendly, punctual, honest and reasonable rate wise. It's been several months since he completed the jobs and he still picks up my calls about random contracting questions. I highly recommend their work. Hi David, Thank you for the review. It was a great pleasure to work with you and assist in any way I can. 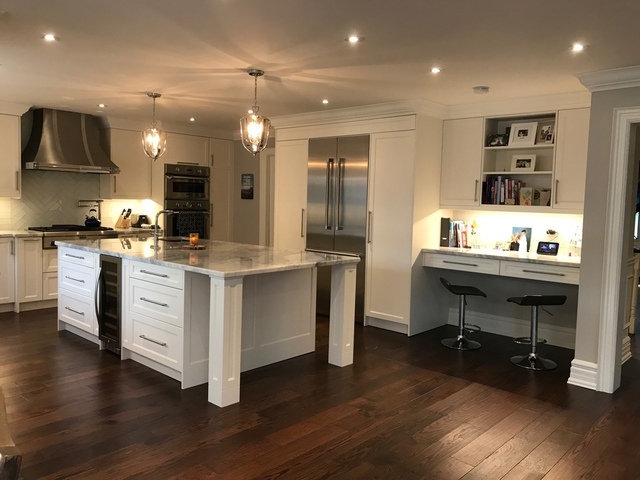 I am happy that we could collaborate and share ideas to help you projects come to fruition just as you and your family envisioned them to turn out. A sincerely pleasure working with you. I look forward to our next home transformation project. In gratitude, Mike. 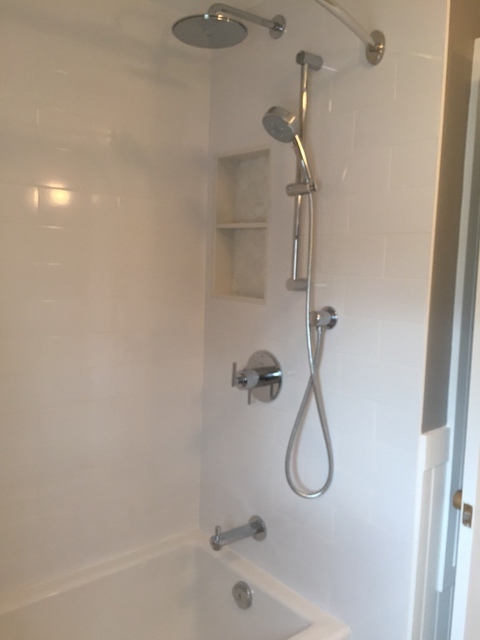 Mike and his team recently completed a full renovation of a 2-bedroom apartment. Throughout the process, Mike was very professional, courteous and in constant communication. 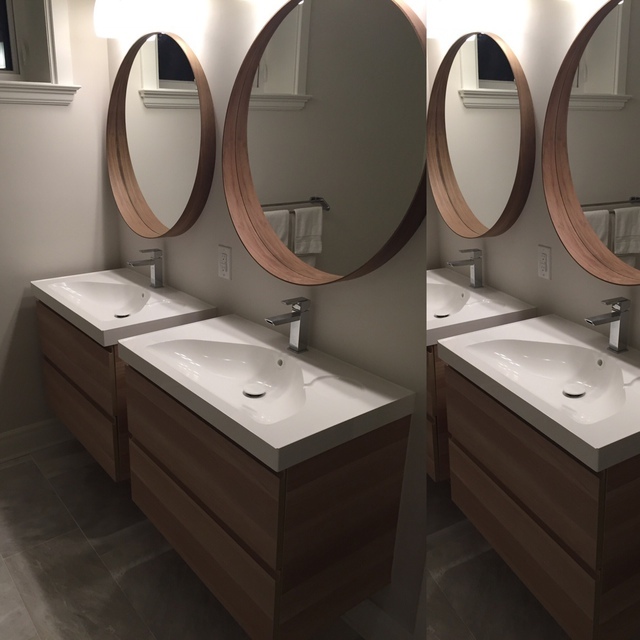 We appreciated his attention to detail and the final product is beyond our expectations. Perhaps what we appreciated the most was his willingness to ensure that everything was 'just right' after the job was completed. We will certainly call him for future projects and would recommend Ionia fully and without hesitation. Hi Dennis, Thank you for the review. It was a pleasure working with you as well. Your input and feedback was great in making the final product so great looking. I really does look great! Thank you again for the opportunity and I look forward to being of service once again on your future projects. Warmest Regards, Mike Di Mascolo. Mike and his people were great after we were hit with the big Toronto flood in July. They were quick to get our family room floor back up for the kids(essential!) in between other jobs before starting on our other rooms which could wait a little bit. The suggestions and quality work done creating a guest room, storage area and custom shelving finished our basement added much value to our home. Despite the influx of work during the aftermath of the flood we do not feel the work was rushed or that we were gouged financially. We will definitely have them back for future work and would not hesitate to recommend them! It was a pleasure working with you on your basement projects. You guys have a such a wonderful family. Knowing how much it meant for your kids to have their playroom back was so amazing to see. I could not have asked for any more thanks than that. Thank you again for the opportunity to be of service. In gratitiude, Mike. Michael and his team are truly professional. It has been exciting to see a floor plan come to life. At this point in the project, I would highly recommend this company to anyone that might be considering a renovation. Michael is wonderful at communicating back and forth and it is obvious that his company is most attentive to client's wishes. Thanks, Michael for making the reno experience a good one so far. Hi Sandra, it has been a pleasure to be of service. It is as exciting for us as it is for you to see the transformation take shape before our eyes. 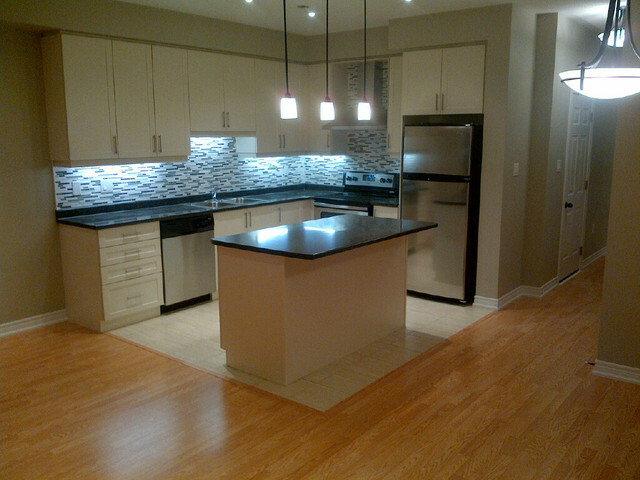 We look forward to be of continued service for all your home improvement projects. In gratitude, Mike Di Mascolo and the rest of the Ionia Renovations team. We are very happy with the work that was done. Mike was professional when giving us the quote and was able to start quite quickly. He and Andre arrived to do the job when he said they would and actually completed the job earlier than we thought. Each day they cleaned up before they left and provided me an update. Very professional and courteous and just nice people to be around. We are using Ionia again for a built in wall unit. Hi Glenda, thank you for the review. Ionia is very happy that you are fully satisfied with our work. We wouldn't have it anyway else! Thank you for your continued business. It is our pleasure to be of service. Thank you, thank you, thank you from Mike and the rest of the family at Ionia. The project mgr. is P. Eng., workers are experienced and skilled, they are ethical. They take pride in their work & deliver quality workmanship and materials. A good traditional family ran company. We are now enjoying our renovated house and the increased value. Thanks Mike. The work was done on time and of high quality. We were given options, so we could select what we want. The final cost matched exactly the estimates, no surprises. It was a pleasure to work with Mike and his brother. We highly recommend Ionia Renovations. Once again you have proved to be amazing in your service and the quallity of your work. My wife and I are pleased with the recent work that you have done to create the built-ins for our entertainment system. We wish you continued success! Mike really did a good job and I can guarantee the same as I get compliments from most of my clients as they walk in. We liked his pleasant personality and professional attitude. It was hard to let him go when the work was over. He maintained high standards of work ethics and completed the work nicely and in time. As all has said and I like to repeat that he really listens to you and provides very useful input as required. We also liked his quality consciousness. Thanks Mike for all your help. 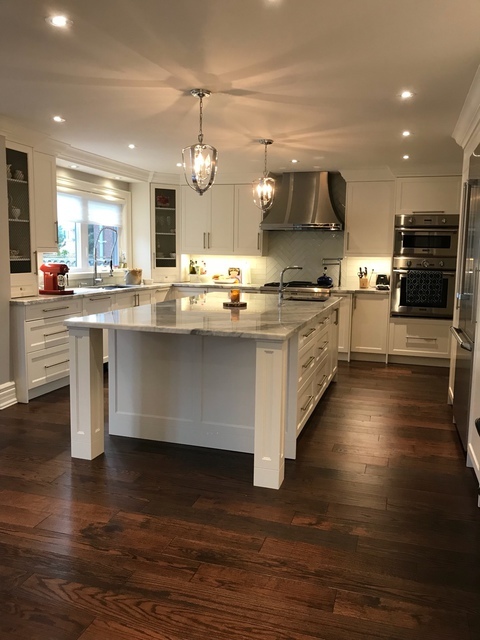 Custom Home Design & Build, Additions & Renovations. Ionia prides itself in achieving highest Quality, Craftsmanship and Customer Service. Your home is a special place, a sanctuary, a place to relax and unwind with loved ones, or repose in solitude. You notice every small detail, and so do we.